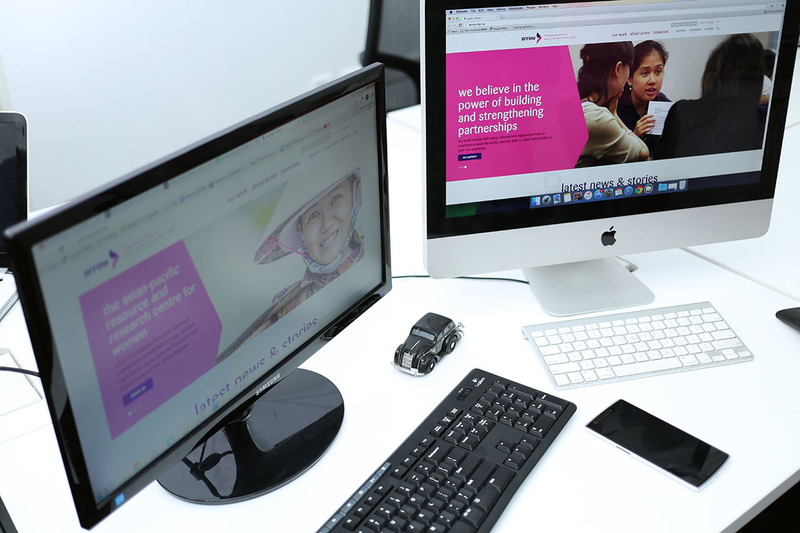 Website was for the Asian-pacific Resource and Research centre for Women is a regional non-profit women’s organization based in Kuala Lumpur, Malaysia. The design and development of this project was focused on how to showcase the organizations work with its partners and helping the user to conveniently access its materials. The highlight of the website is the complicated filtering system introduced for the publications. Its design also serves the regularly updating content. Latest technology is used on all aspects of this site.